The company Festo. At the forefront of automation technology. Around 20,100 employees worldwide pursue a common goal: the maximum productivity and competitiveness of our customers in factory and process automation. Company. The family-owned companyFesto. ... Festo is both a global player and an independent family-run company based in Esslingen, Germany. Find out more! Read on. Your local contact. 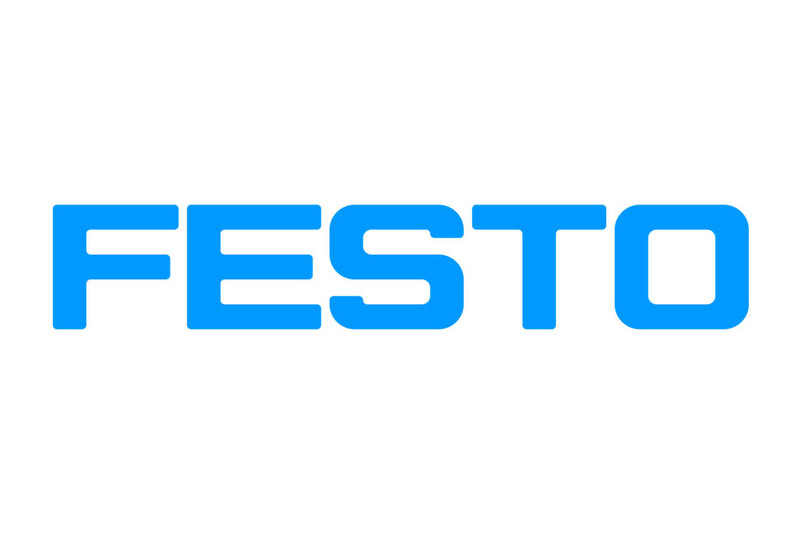 Festo addresses worldwide.